There are times I forget about IntelliAdmin Network Administrator completely, I forget it’s installed and waiting for me on my computer, until there is a task I have to do, like disabling Automatic update of Internet Explorer or to remotely reboot a computer. My admin friends ask me: ”But why do you use this tool? You have to be a man, learn PowerShell, you will do everything faster, better…” Yes, that is true, but some tasks can be easily done with Network Administrator. Also, while really useful, you have work with PowerShell to know it’s power regularly. Network Administrator has so many features that come handy for every type of IT Admin. It can be used by technicians just starting in helpdesk or by PRO’s, experienced veterans. What can IntelliAdmin Network Administrator do for You? First, IntelliAdmin has a very simple UI, the only fields you use are computer name where you would like to process the action, username and password of domain admin, domain name and an action you would like to do. It has a lot of features, I mean a lot. By looking at the main screen, you can’t get idea of it’s power. If you need to know how much space remote computer has available, you can run a free drive space report. 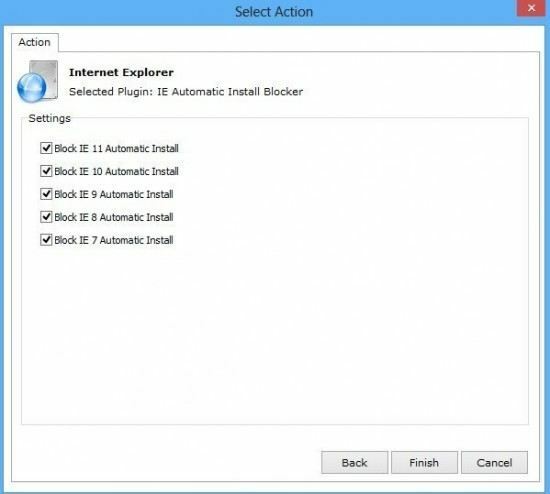 There are many ways how to block automatic Internet Explorer installation. One way is using integrated Internet Explorer blocking tool. All you have to do is to select computers and select Internet Explorer version you would like to block. It can’t get easier than this. Some users like to delete web history after they stop using Internet Explorer. In same cases you would like to prevent this user action. You can do this easily. When you see that a computer is not up to date or would like to manually start installation of security patches remotely, you can use this feature. It will start the process for Security patches installation. When you download a file from internet, you will see a warning that file was downloaded from the internet asking you if you want to run it. By default it will ask the same question when you try to run a program from the network share. When user calls about this problem, you can disable this check remotely. You can stop running processes remotely if user is having problems. One example that comes to mind is a Firefox browser. Firefox may cause problems if the users is using a lot of tabs and does not restart the browser regularly. When they call you can stop the firefox process remotely. The same applies to Libreoffice / Openoffice or other apps causing problems. Let’s say that you need to know who was the last user who was using a computer. Windows stores this information and you are able to retrieve it by using Last logon report. I think that this feature was the one that saved me the most by using this great utility. Sometimes when you restart a server or a computer, Windows get’s stuck in the process of the shutdown. You are not able to login but computer can be pinged. Especially problematic is situation when the server is on a remote location and there is no one who can restart it by using the restart button. 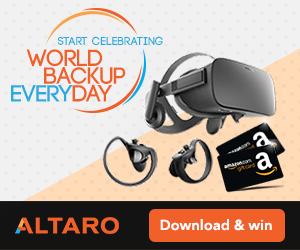 I was able to restart stuck servers several times. This feature alone saved a lot of my time and nerves. Did you know you can set up a logon disclaimer when user logs in to Windows? Some companies have global policies that affect all users or only departments. You can put this feature to great use. Let’s say that you will be updating cash desks. You can set up logon disclaimer to notify users to leave computer turned on, you can notify users that if they install prohibited programs they will lose admin rights or just to let them know that they should read internet browsing policy before going online. Possibilities are endless and you can enable this easily. Similarly to Last logon report, you can report who logged on to the computer along with the time and date. 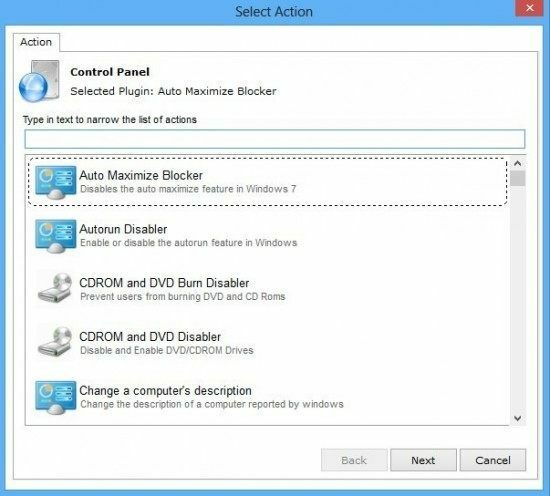 This feature can be useful when you want to decommission a computer or to perform an audit. Office 2013 has integrated cloud functionality. 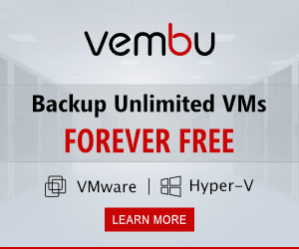 Maybe you would like to prevent Cloud functionally. You can easily disable cloud options in Office 2013 and force users to use only local options. You can disable Offline files for users by using a Offline Files disabler. This comes handy when user is running out of space. Instead of caching offline files, you can disable it and make user use only online files. Power Management can be managed with Network Administrator on remote computers. 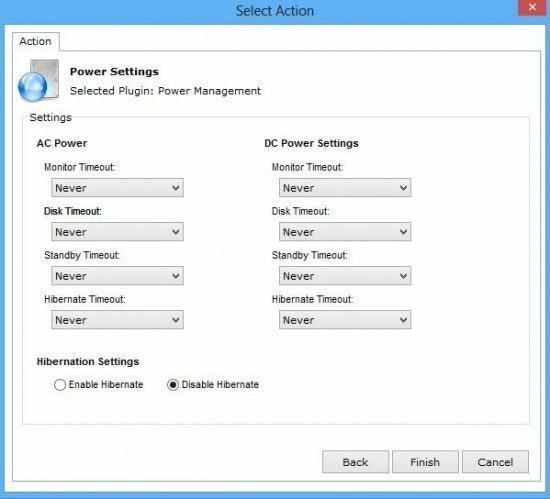 When you deploy a computer image, you may have to set dedicated power settings. Another case when you need to manage power management is when users are leaving computers turned on. You can set computers to go to sleep after inactivity. Print spooler can get stuck on a terminal server or even Windows computer. When user is having problems with printing and he / she clears all the printing jobs that are waiting in the spooler, printing may not resume. Sometimes it helps to restart Print spooler as well. You can import registry settings remotely. You can choose how to import it, as a local user or administrator. One example is importing new settings for Oracle client. If you are using Intelliadmin Remote Control you may run in to problems when you can’t connect due to an agent being stuck. While you set up Intelliadmin Remote Control to automatically uninstall the agent when you disconnect the agent may get stuck. You can uninstall the agent via Remote Control Distribution. The same applies if you can’t connect and you want to install an agent remotely. You can push settings for Intelliadmin Enterprise client. Sometimes you need to enable Remote Desktop quickly on a remote computer. You can do this fairly simply. You can also change default Remote Desktop port. When you need to execute a script remotely without user intervention, you can use Remote Execute option. You can send Instant Message to remote user or users across your network. You could set up corporate wallpaper in image. When user who is using a computer on a public space like cash desk, you change wallpaper to the one you want. You can set up local administrator password remotely. If you forgot to set VNC password when you installed application you can set VNC password remotely by using Set VNC Passwords option. If you need to get a report which USB devices were connected to a computer you get this information by using a USB device report. 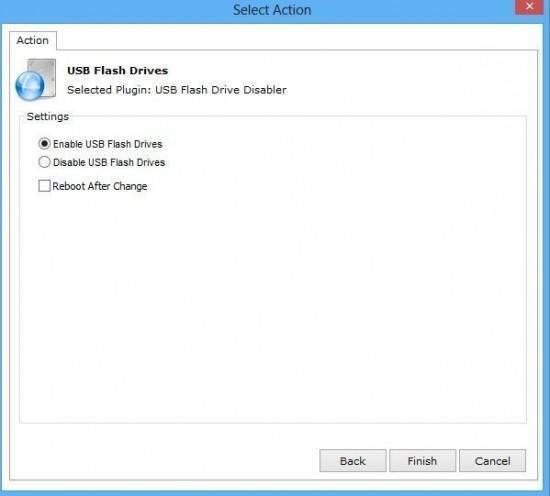 In some cases you need to disable USB drives on a computer. One example would be users bringing USB keys infected with viruses. You can easily disable USB drives and prevent infections. You can also prevent saving of confidential information to private sticks. You can change Windows search settings in Windows XP and Server 2003. 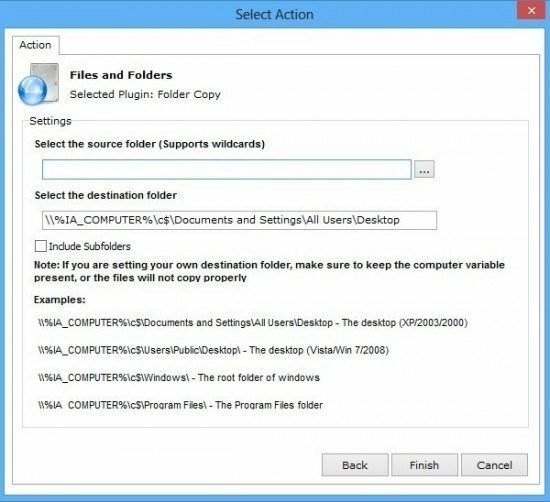 You can set default document type for Office 2007. You may require your users to use legacy document type. You can set computers to automatically login with the specified username and password. 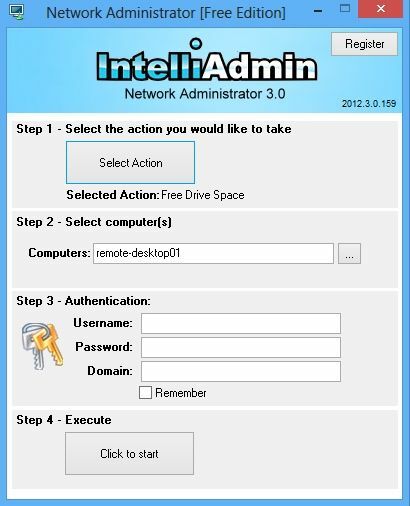 Looking at the features you will quickly realize that Intelliadmin Network Administrator is a powerful tool which can save you a lot of time. Yes, some things can be set via group policy, some can be placed in the image, but you can save time by using Network Administrator. Searching for a solution takes time. It saved me many times.